Union Public Service Commission (UPSC) has issued Results of Civil Service Exam held in 24th Aug, 2014. 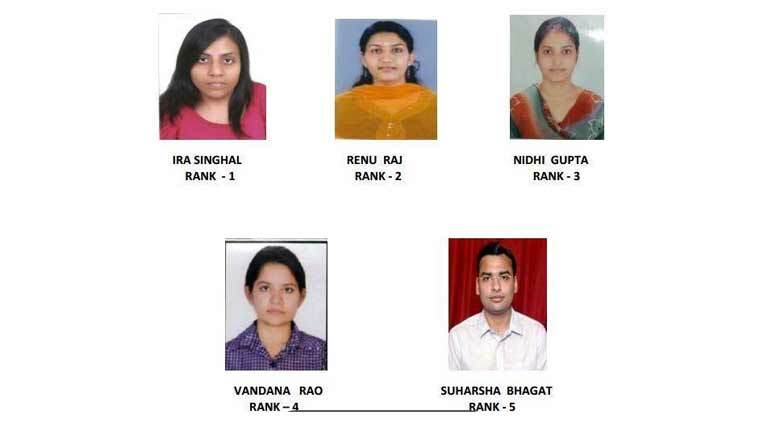 Candidates who are successfully completed they all are waiting for results, here I am sharing results of UPSC Civil Services and Toppers List/ Top Rankers, Top Rankers Photos. Below is the more information about Civil Toppers List 2015.